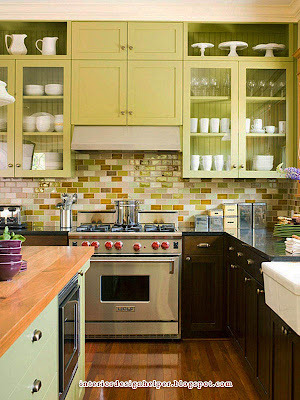 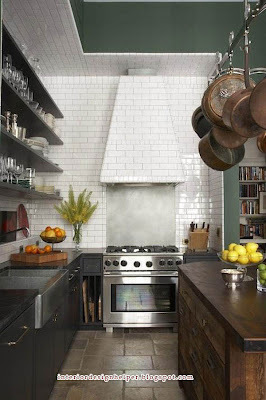 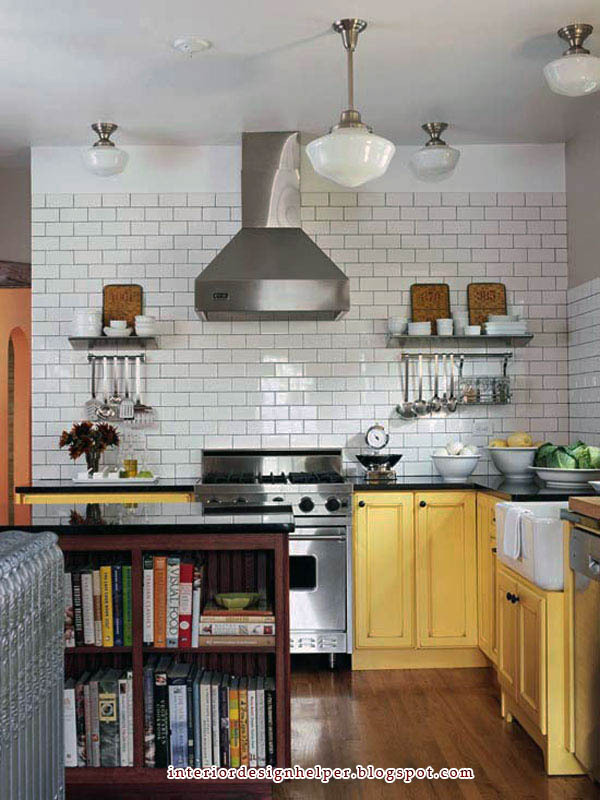 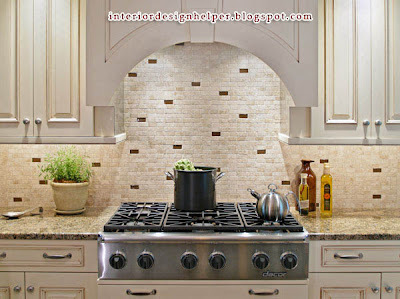 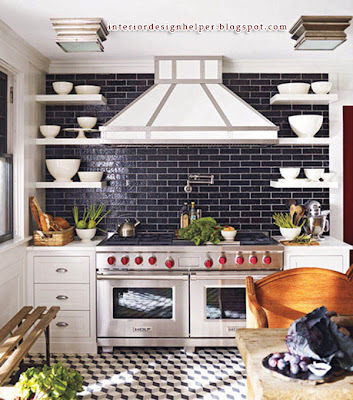 Using subway tiles in your kitchen may add a traditional feel to a place, but their look certainly never gets old. 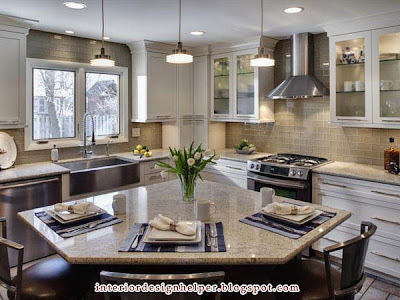 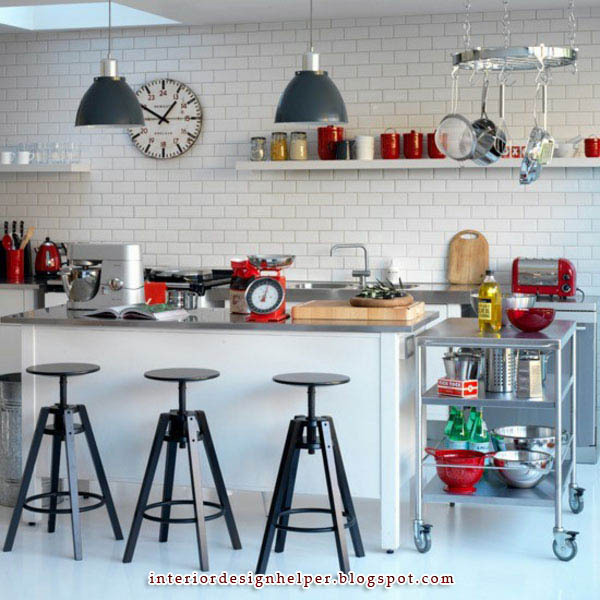 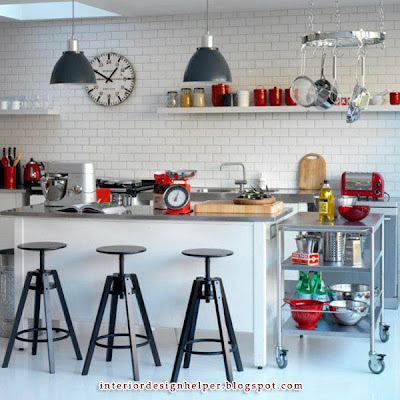 First off, let’s start with some quality kitchen design inspiration that you might want to read before starting a decorating project. 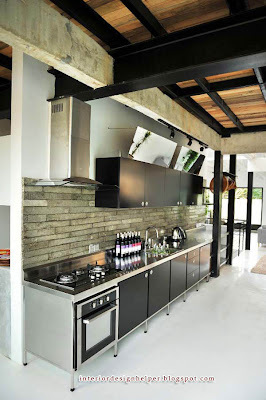 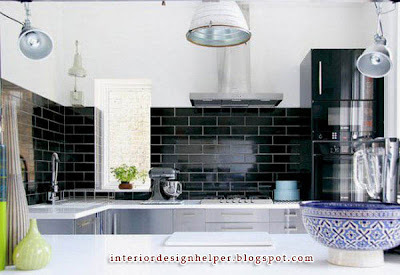 A while back, we featured these striking modern kitchen designs, a gallery of Scandinavian kitchens, a lineup of 30 contemporary kitchen islands and we also listed 10 kitchen mistakes you don’t want to do when decorating. 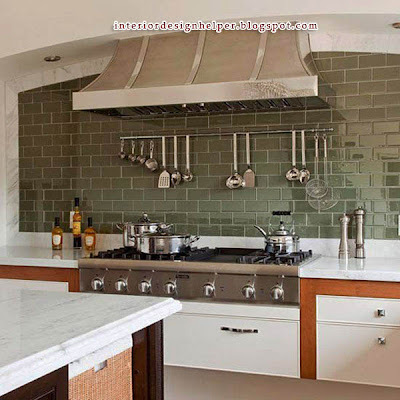 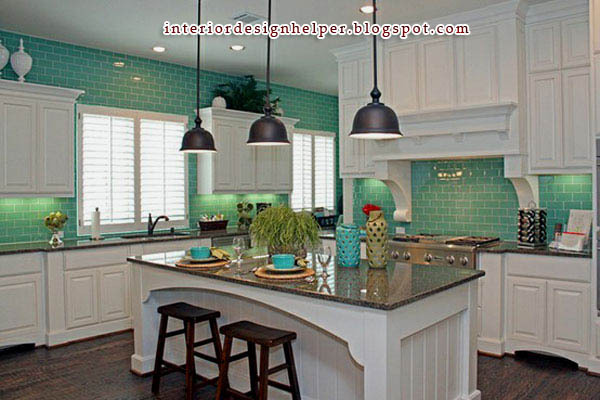 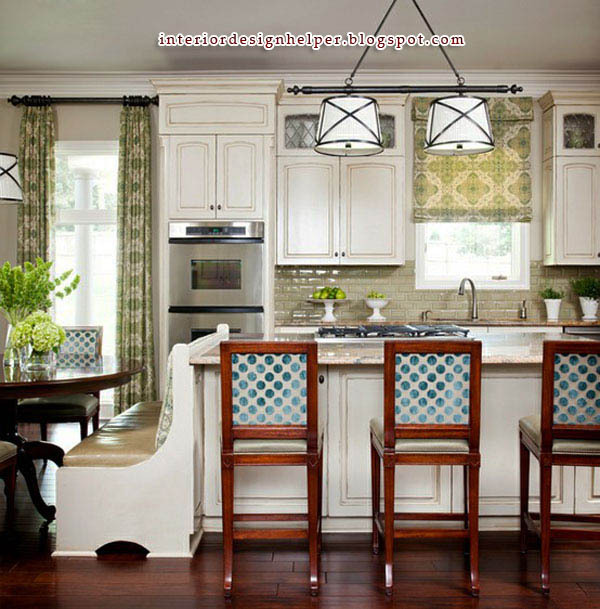 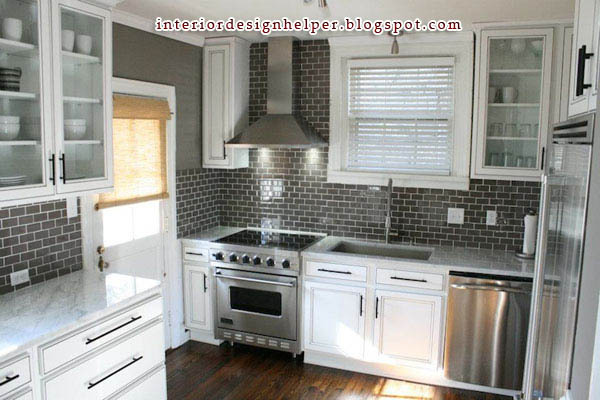 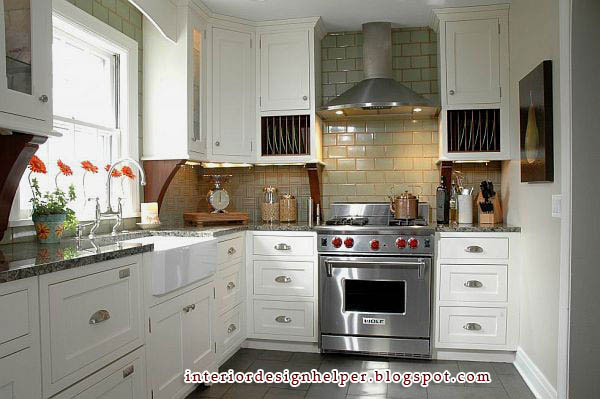 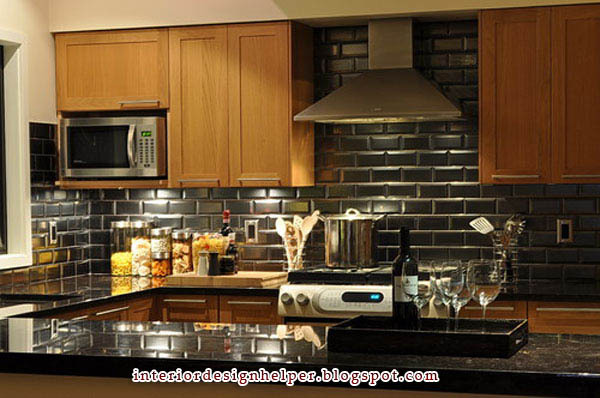 For today we would like to present an array of interiors, all featuring subway tiles for a lovely effect. 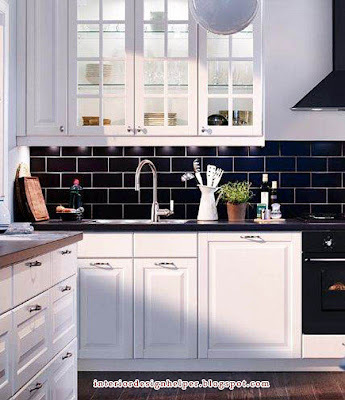 As you probably already know, subway tiles get their names from the ceramic tiles used on the walls of the New York City subway stations in the early twentieth century. 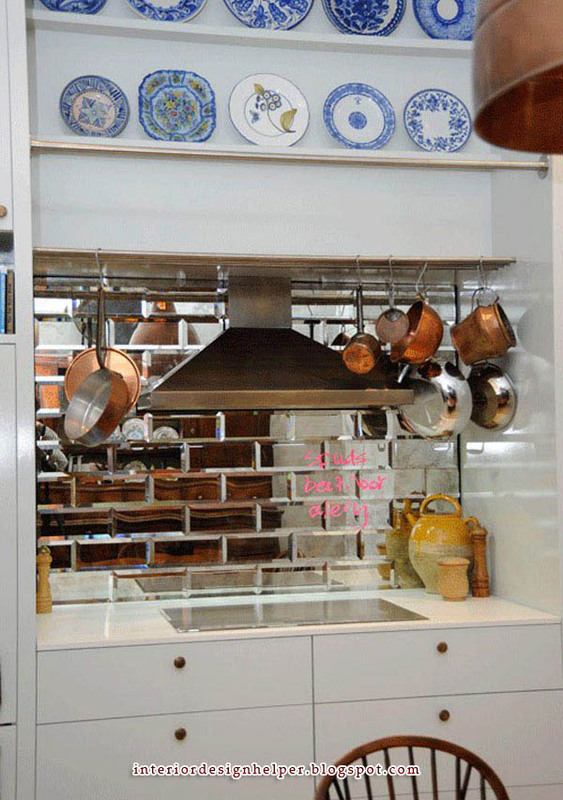 If you would like to add a classic touch to your kitchen, just have a look at the many ideas in the photos below! 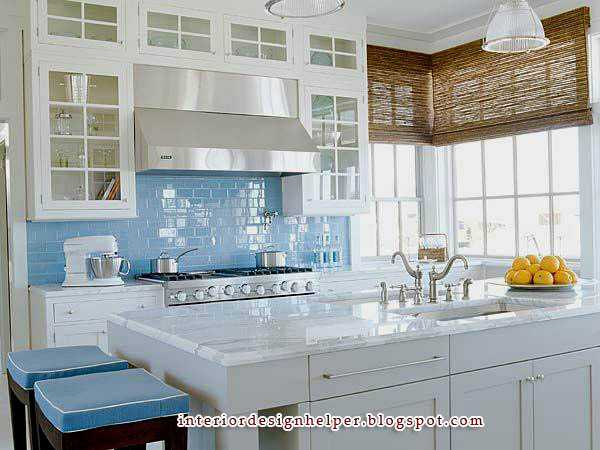 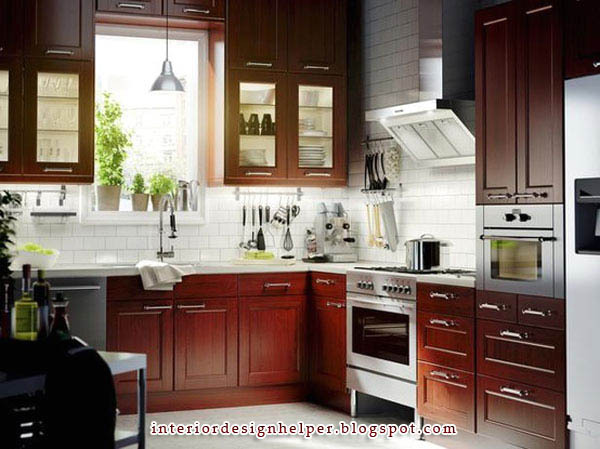 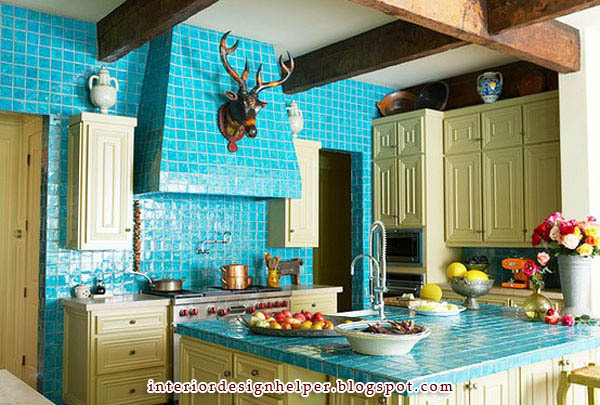 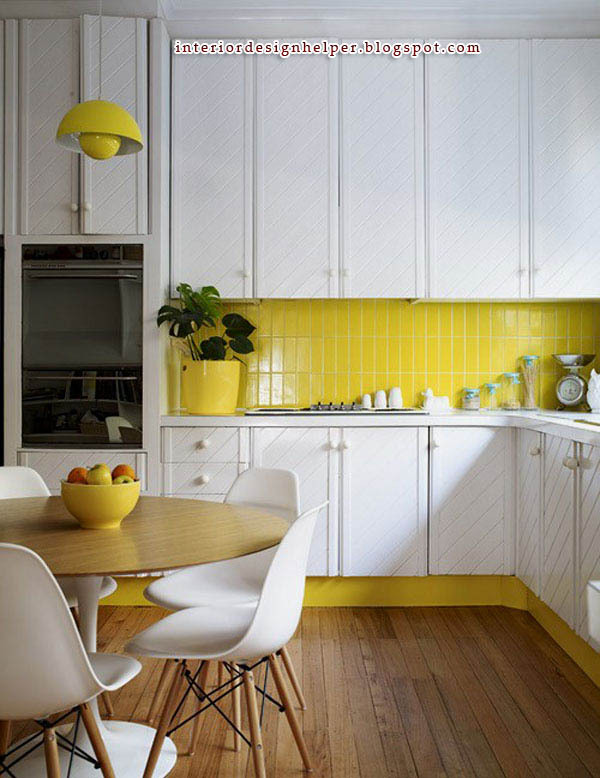 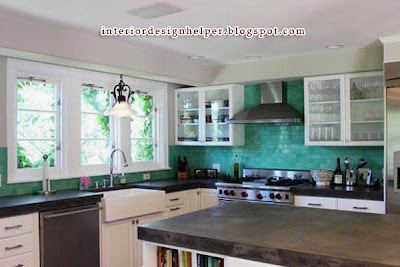 For a simple and friendly look, single-color tiles back-splashes or counter-tops will do the trick. 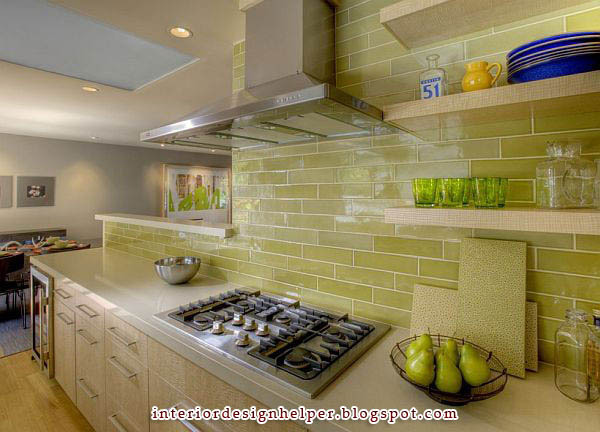 You can place the tiles horizontally or vertically, for a bolder appearance. 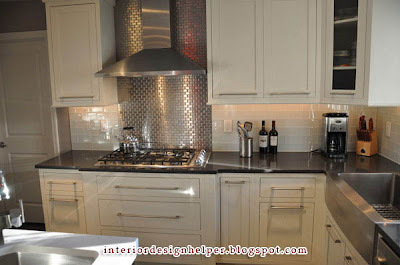 A large variety of designs are available on the market, but it is important not to be hasty, as choosing the right color and texture makes a big difference in creating a cohesive space. 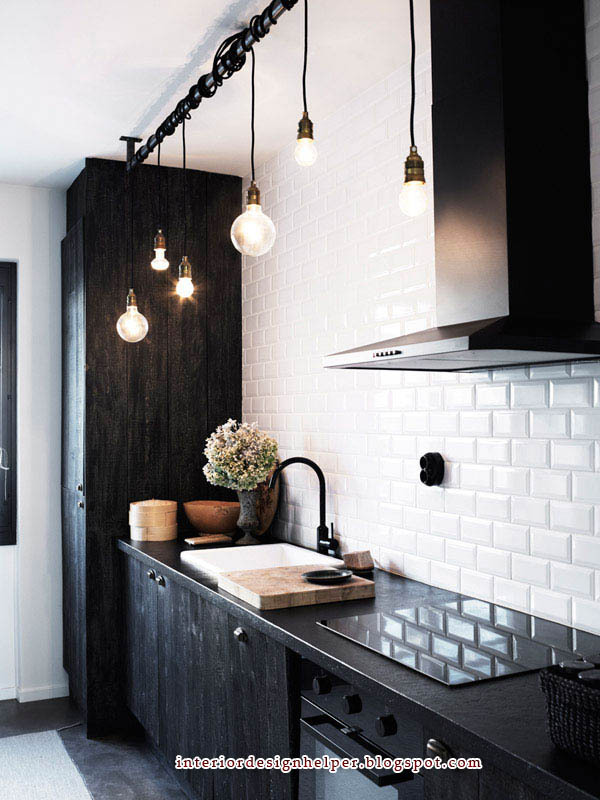 Enjoy the display below and please give us your own tips and tricks regarding subway tiles and how to use them successfully. 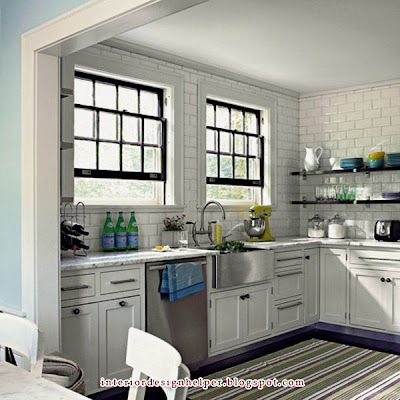 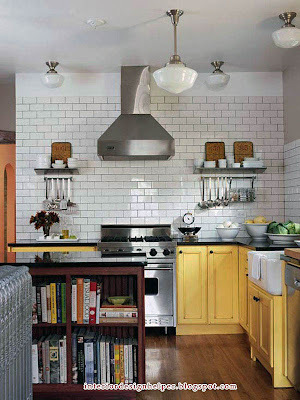 Definitely love the subway tiles...what a clean look they have! 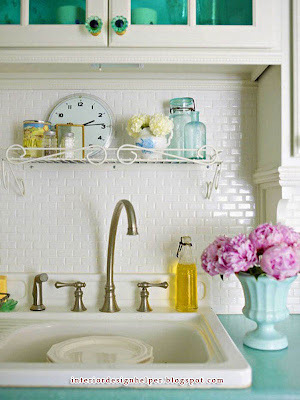 It looks like it would be easy to clean as well. 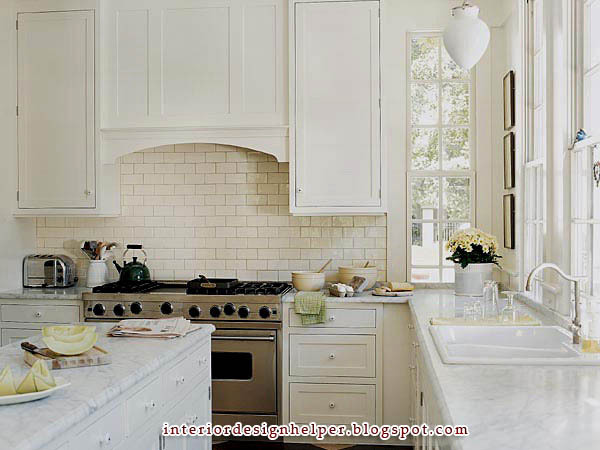 Love the look of white subway tiles and white marble countertops.